Over the past two years, The Butterfly (12) has been studying US History. We’ve used a variety of resources along the way, and one of our favorite ways to explore history is through reading great books, like historical novels and biographies. For the last several weeks we’ve been learning about Benjamin Franklin by using a Digital Unit Study focused around a book from the Heroes of History series YWAM Publishing. 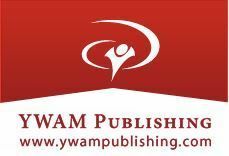 YWAM Publishing offers a variety of books, both non-fiction and fiction, audiobooks, and Christian living books. 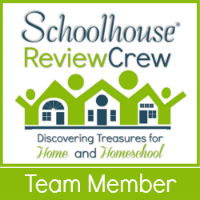 They’re known among homeschoolers for their children’s biography series including the Heroes of History series and the Christian Heroes Then and Now series. 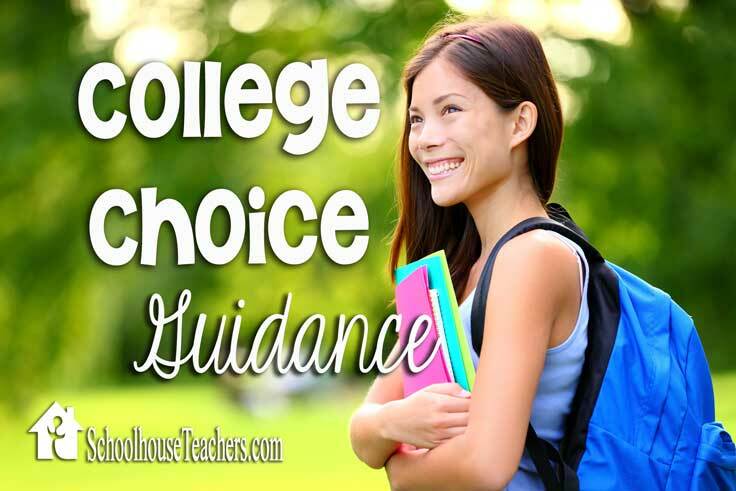 Many of the books also have study guides to enhance student learning, like the digital guide we have been using. The biography of Benjamin Franklin, by Janet and Geoff Benge, is intended for ages 10 and up. The language is accessible to a 10 year-old, but the content is still rich and extensive enough for older students. The book begins with the story of Franklin’s experiment with lightening, explaining how, with the help of his son, he is able to prove that lightening is electrical in nature, as Sir Isaac Newton had hypothesized fifty years earlier. On his way home from this discovery, Franklin begins to think back to his boyhood days and the reader is transported with him to learn about his childhood in Boston. 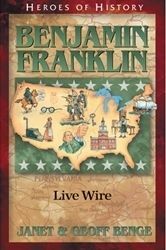 The story covers the diversity of Franklin’s interests and accomplishments as he ages, from his education to his apprenticeship to his job as a printer, writer, scientist, inventor and American statesman. Franklin was the only man to sign all five of the most important documents upon which the United States was built. His wisdom can still be found influencing our society today in the areas of politics, science and literature. 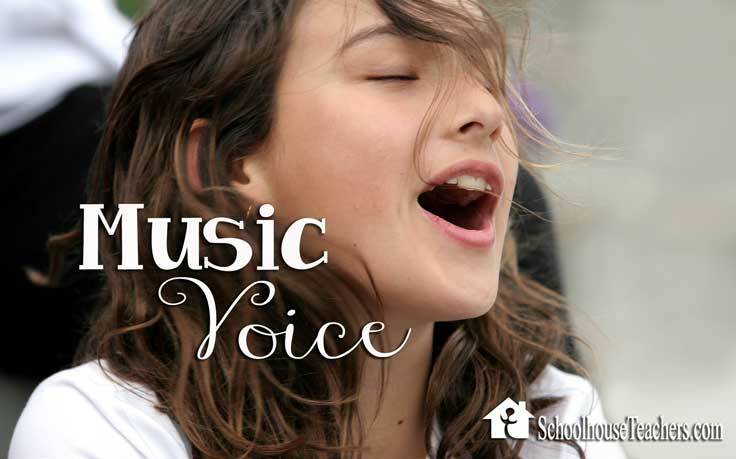 Download includes the complete unit study curriculum, detailed instruction for use in your homeschool or coop classroom, a biographical sketch, interviews with the author and a bonus section. Interested in learning the stories of other Heroes of History? Some of the available biographies: Christopher Columbus, George Washington, Daniel Boone, Laura Ingalls Wilder, Orville Wright, Thomas Edison, Harriet Tubman, Clara Barton and Ronald Reagan. For a complete list of titles from the series, see YWAM Publishing’s website or follow them on social media.